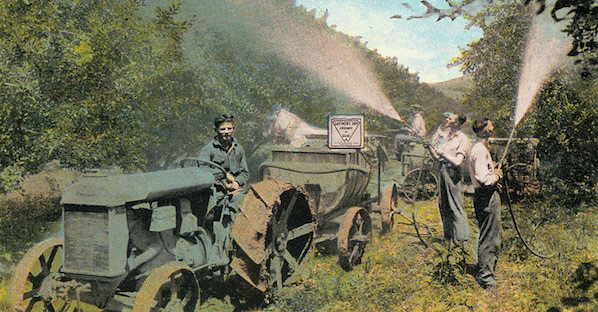 In the United States the first outbreak of poliomyelitis, 26 cases, was in Boston in 1893, at the same time as its citizens were desperately spraying the just-invented insecticide lead arsenate to combat the plague of imported gypsy moth grubs that was denuding their trees. 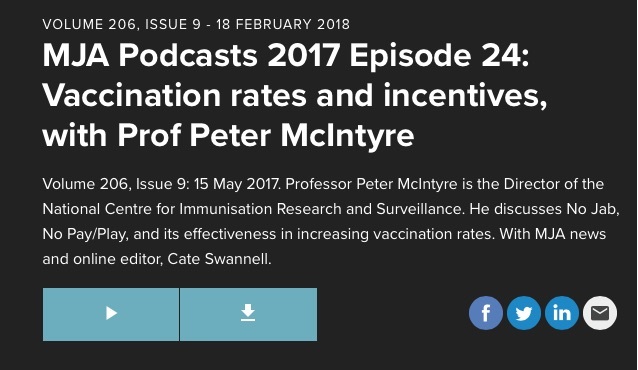 Professor Peter McIntyre, one of the architects of Australia’s immunisation schedule, made quite a few admissions of problems with vaccines and our Australian vaccination laws in May last year (2017). that really spurred a lot of media coverage around areas, particularly, I guess areas that might be considered a bit more affluent or trendy in cities, where these rates were said to be low and potentially a problem. 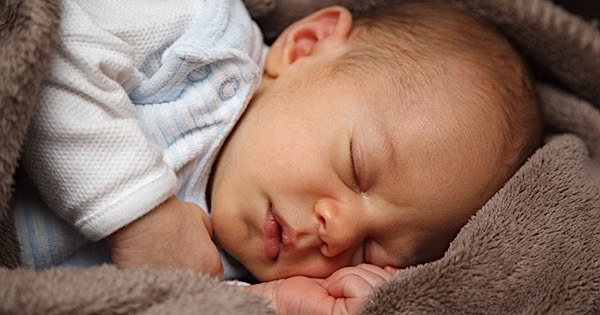 And that sort of coincided, I guess, with all the concern about pertussis and pertussis deaths from a young infant, and the two are not necessarily related, but they sort of got related in the media messaging around all of this. Here in Australia, unvaccinated children are blamed for young infants becoming seriously ill or dying from whooping cough (pertussis), and the government say it is very important to raise the vaccination rate. However, when we had much lower vaccination rates for pertussis, the number of reported cases was also much lower. 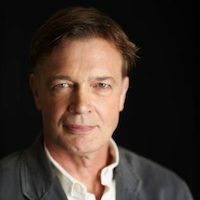 So many times we see and hear people saying Dr. Andrew Wakefield is a fraud. They even say he “made up his whole paper” and has “been in jail”! 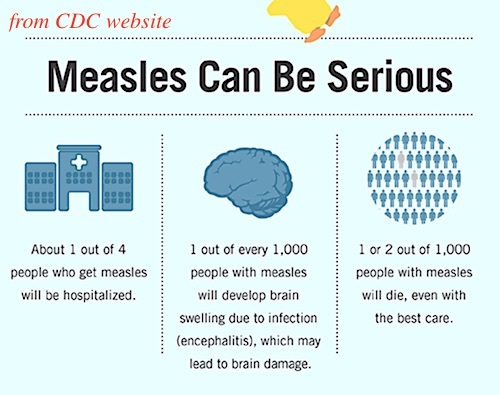 That makes measles look rather dangerous. Many news stories about measles or vaccines quote these statistics, often with a prominent doctor saying it. Today I am very pleased to be bringing you a guest post by Wendy Lydall, author of the book Raising A Vaccine Free Child. BUY NOW here: Raising a Vaccine Free Child (edition 2). 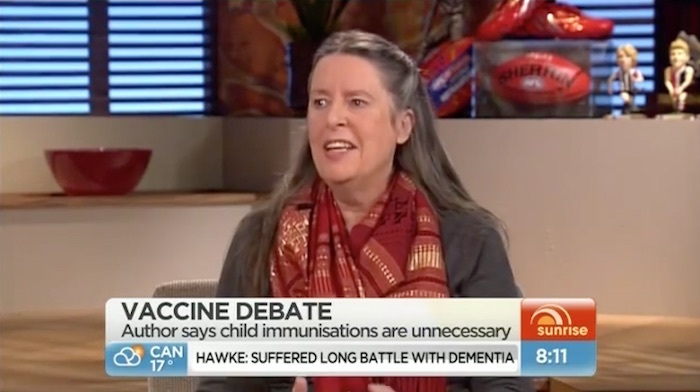 On Sunday the 14th of June 2015 the Australian population was treated to a blast of the terrifying “news” that measles cases were increasing and some people could die or become brain damaged because not every parent was vaccinating. 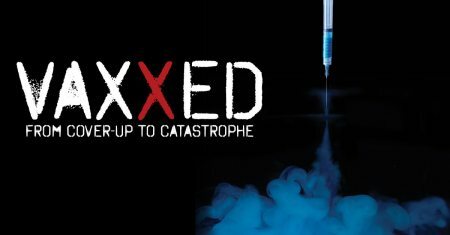 At long last the film Vaxxed: From Cover-Up to Catastrophe is coming to Australia! 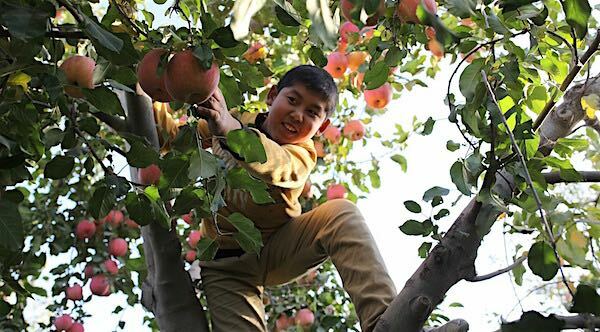 It is showing first in Brisbane, on Thursday December 6. 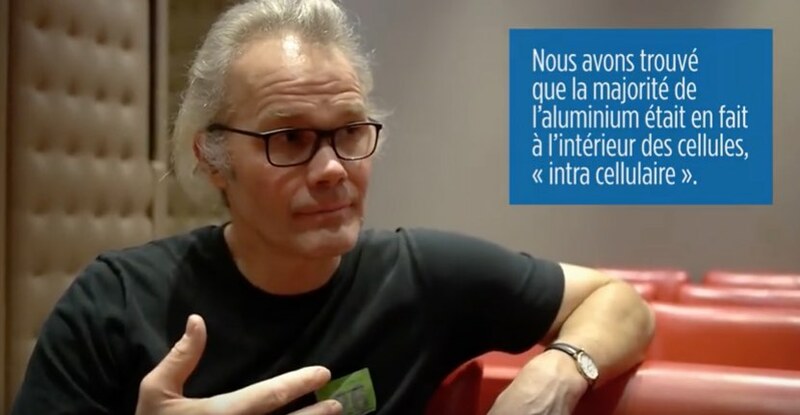 Find the Press Release here, with all the information. Vaxxed: From Cover-Up to Catastrophe is a documentary film detailing the claims made by Centers for Disease Control and Prevention (CDC) Senior Scientist, Dr. William ‘Bill’ Thompson.